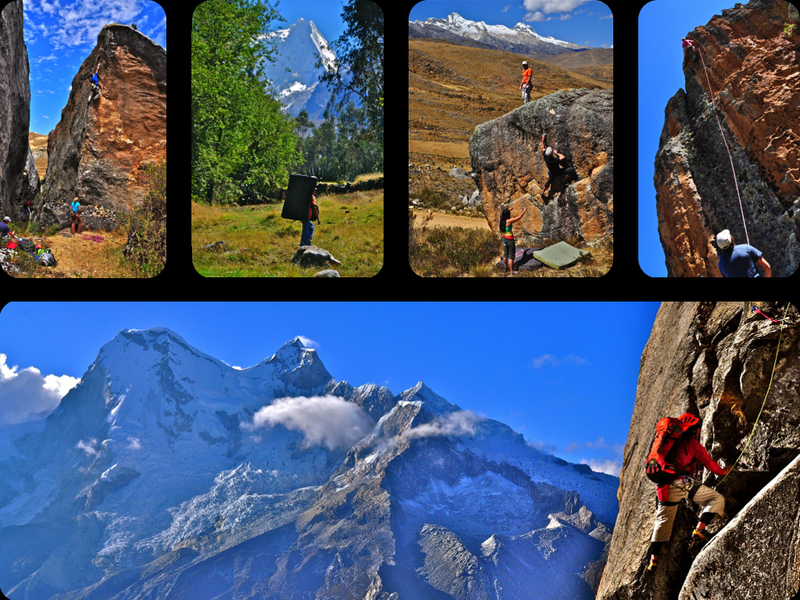 Huaraz, a unique Andean town situated 400km north of Peru’s capital Lima, is a paradise for all kinds of adventure sports, including mountaineering, trekking, mountain biking, as well as rock climbing and bouldering. 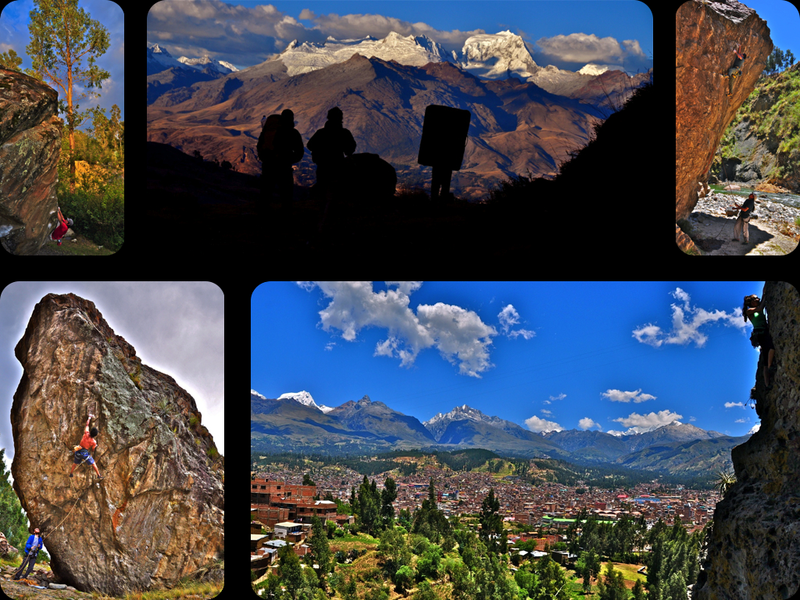 The rugged geography of the Huaylas Valley, in the midst of which lies the town of Huaraz, is overlooked by two imposing mountain ranges, which form part of the world’s longest continuous mountain chain - the Andes. The snowless Cordillera Negra to the west, reaching 5185 metres at its highest point at Cerro Rocarre, which prevents the moist winds that rise from the Pacific Ocean melting the snow that covers the superb peaks of the 180 kilometre long Cordillera Blanca to the east. As a result the Cordillera Blanca has imposing glaciers towering above immense granite rock walls on which you can climb and open countless routes at all levels. Valleys in the Cordillera Blanca are littered with quality granite boulders, on which an endless variety of problems can be solved. 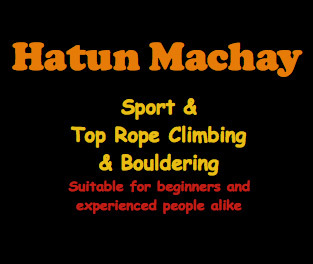 The Cordillera Negra, also has its fair share of quality climbing sites, the most famous one being the mysterious rock forest of Hatun Machay. The Cordillera Blanca is the world’s highest tropical mountain range and is home to Peru’s highest summit, Mount Huascaran, at 6768 metres. The Huascaran National Park, which encompasses most of the Cordillera Blanca, is a UNESCO World Heritage Site that covers an area of 3400 square kilometres, contains an incredible variety of flora and fauna and comprises 434 lakes, 712 glaciers and 41 rivers that feed into both the Pacific and Atlantic oceans. In 1954 a Peruvian expedition made the first ascent of the south summit of Mount Huascaran. These early adventurers unwittingly kick-started an unstoppable stream of development for both mountaineering and rock climbing in the country. 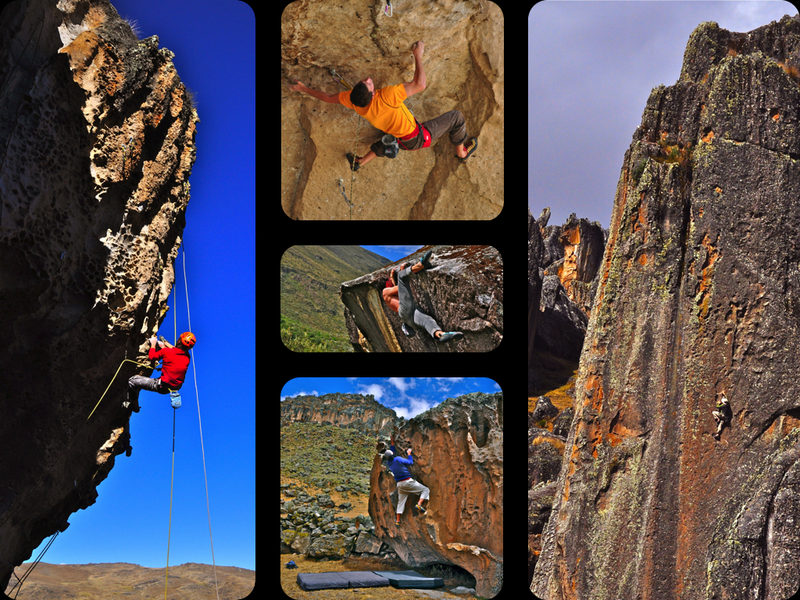 The Colossus of the Andes - The Sphinx - witnessed the birth of big wall climbing in Peru. 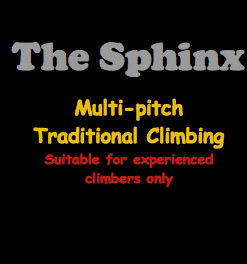 On July 8th, 1985 the Spanish climbers A. Gomez Bohorquez, known as “Sevi”, and Onofre P. Garcia completed the first route on The Sphinx, now known as the normal route of 1985, needing nine bivouacs on the face to achieve this. 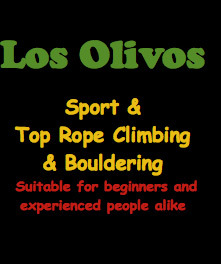 A first in Peru, they climbed a 750-metre-long trad route on this huge 950-metre-high granite wall, the highest in Peru and one of the few big walls on the continent, which now attracts climbers from all over the world. 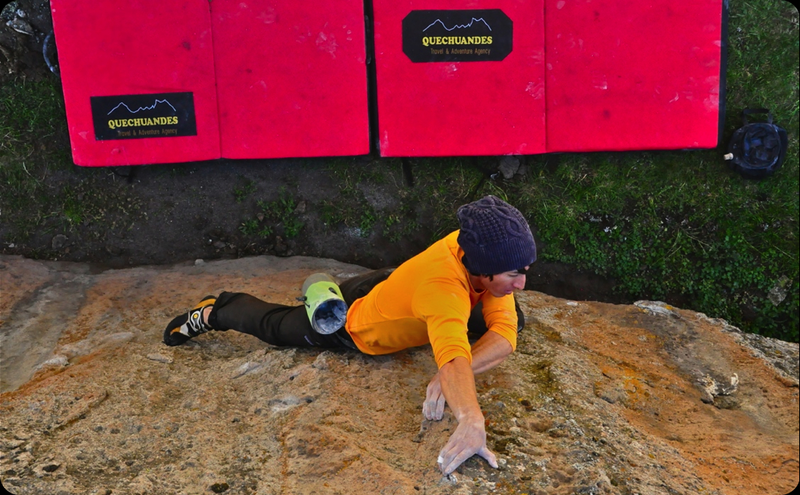 After many years of slow development, Huaraz finally has a climbing scene worthy of the world’s best. 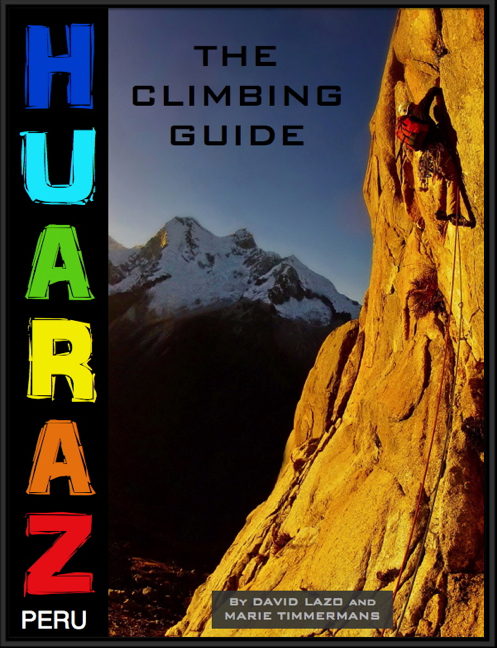 For those who wish to climb without a local guide, the best option is to buy the climbing guidebook Huaraz - The Climbing Guide, which is available for sale at our office. See more information about the guidebook here. 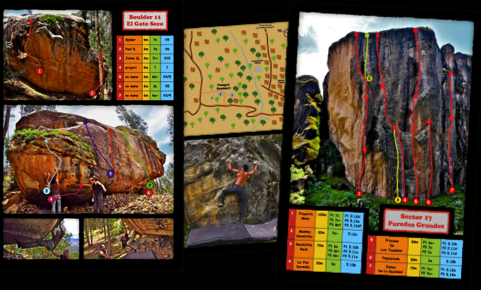 This rock climbing and bouldering guide contains detailed information and maps of all the climbing sites in the Huaraz region, including those located in the Huaylas Valley, the Cordillera Blanca and the Cordillera Negra, as well as recommendations for travel agencies, restaurants and accommodation. 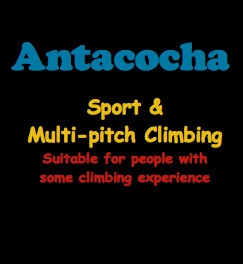 This complete guide allows the visitor to make the most of the region, giving detailed descriptions of routes and colourful topos, as well as all the information required to climb safely and responsibly in the magnificent part of the world that is Peru.